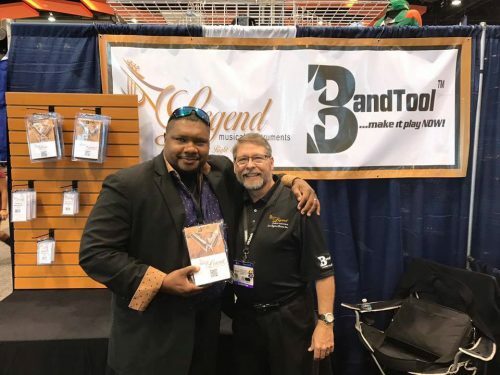 Pickett Brass has helped me develop the Wycliffe Gordon Signature Pro Trombone Mouthpiece line. Full sound, open feel, and flexibility like no other. Balanced mass coupled with a comfortable rim (diameter 25.95 mm) has resulted in a responsive and natural playing mouthpiece. 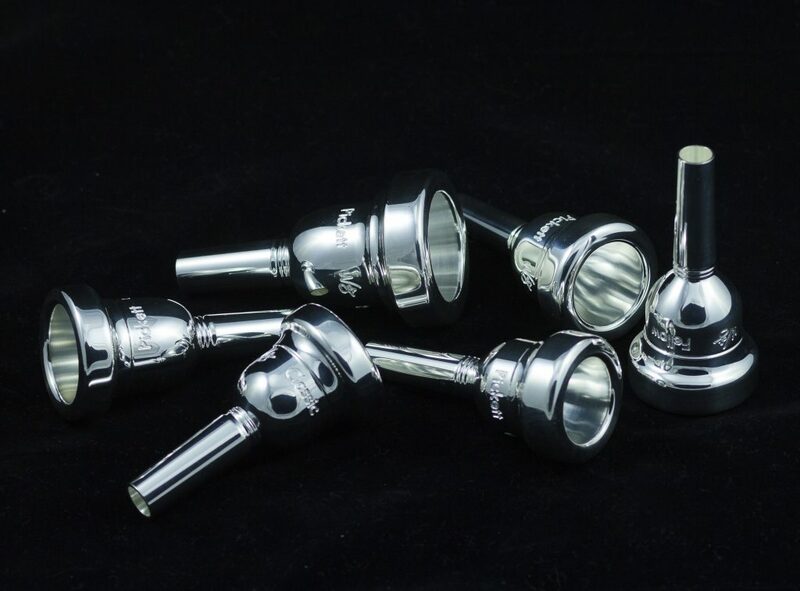 From a beginner model to a pro mouthpiece played by Wycliffe, you are sure to find something that feels great and gives you the sound you desire. 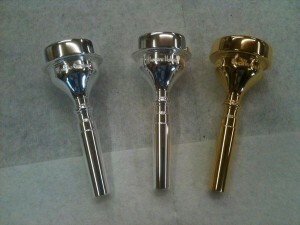 Many people ask “what kind of mouthpiece is that? 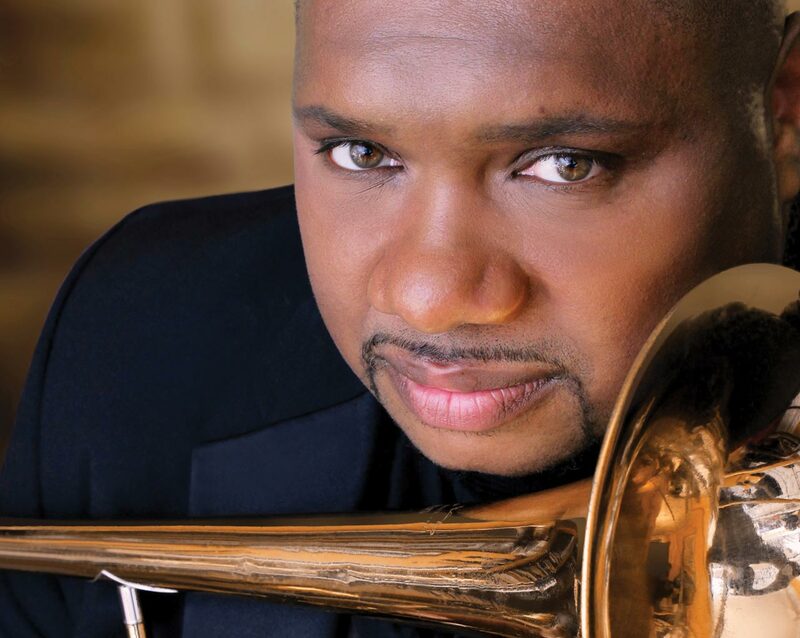 !” Introducing the Wycliffe Gordon Model Hybrid mouthpiece. 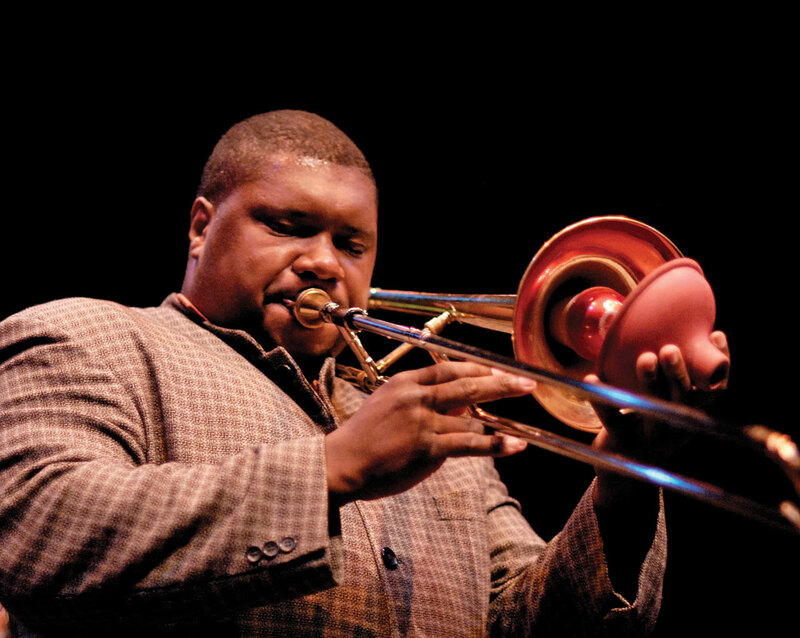 This new mouthpiece was designed with the trombonist in mind, who also wants to play trumpet. 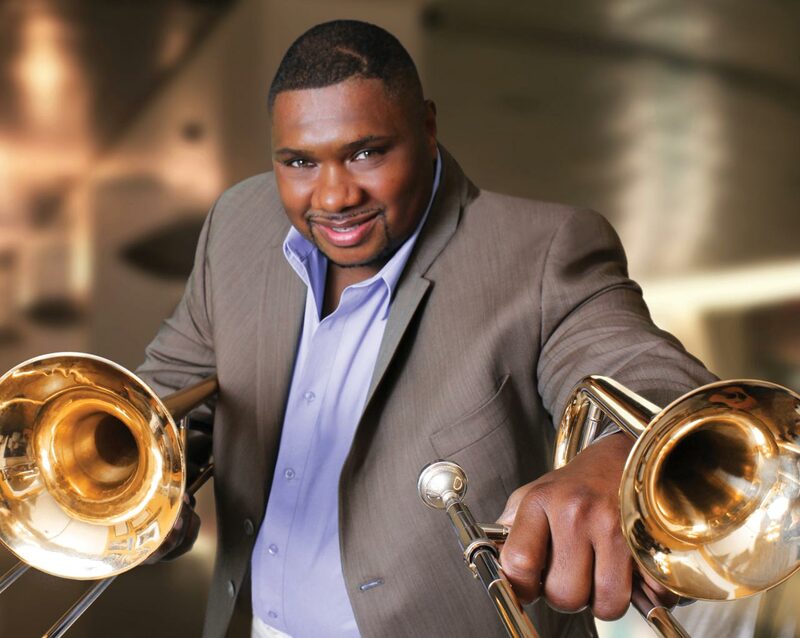 No more embouchure hassles of going back and forth to different rims. This mouthpiece solves all of those problems and is a true joy to play. 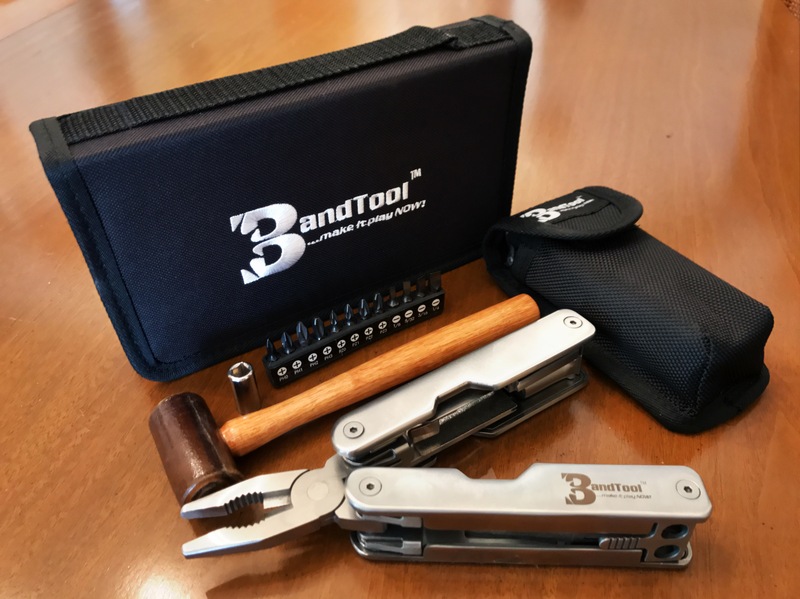 BandTool is the only tool you will ever need. Enter Promo Code WGTBONE for special discount! Me when purchasing my BandTool! I love this product–I have several them and they are a lifesaver when I travel and need a quick repair. In fact I love it so much that I’m offering a special discount just for purchasing one! Visit their website and enter the PROMO CODE wgtbone to get your special discount!